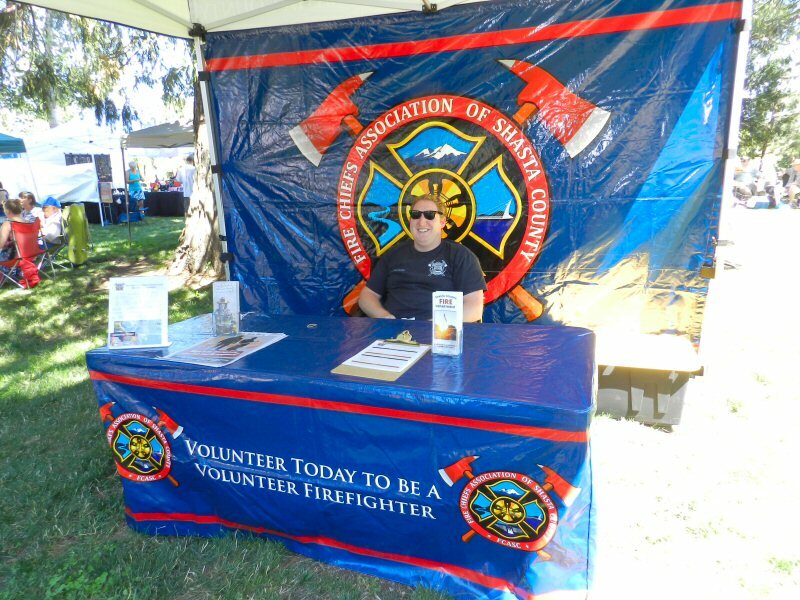 Shasta County needs more volunteer firemen. A majority of Shasta County is protected by volunteer fire departments. Volunteer firefighters do a lot of the actual firefighting during fire season. Volunteer firemen undergo the same firefighting training as Cal Fire. Therefore, starting out as a volunteer fireman can lead to a job with Cal Fire. In addition, working as a volunteer fireman requires a lot of training as an emergency medical provider and paramedic, so being a volunteer fireman can help prepare a young person for a career in those fields or as a nurse.